Everybody knows that great record with great ideas that the record label choked with cliches. 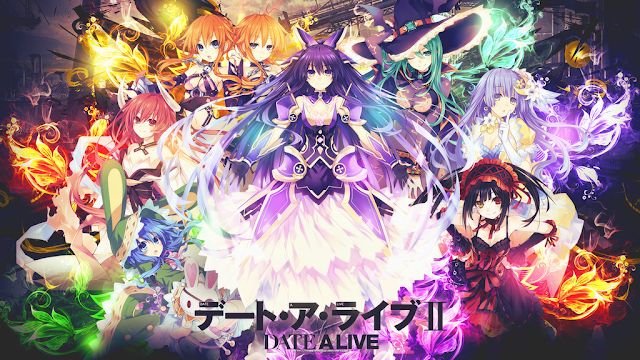 Date A Live is that record. It takes influence from Evangelion both in terms of style and purpose. It wants to be a fun, humorous story while also have engaging characters and challenge its format a little. Whenever it does that, it succeeds. 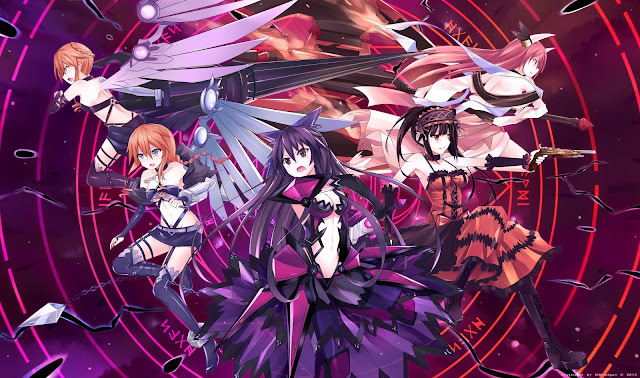 Whenever it dabbles in Harem cliches, you reach for some funeral music. The premise is nonsense, but not without hope. The why’s are unimportant. The premise forces a non-violent solution to defeat an enemy, and one that relies on character interaction. This forces the creators to make the Spirits into actual characters instead of an ‘unknown enemy’. It also means they have to write actual character interactions, instead of just making a light show of explosions. 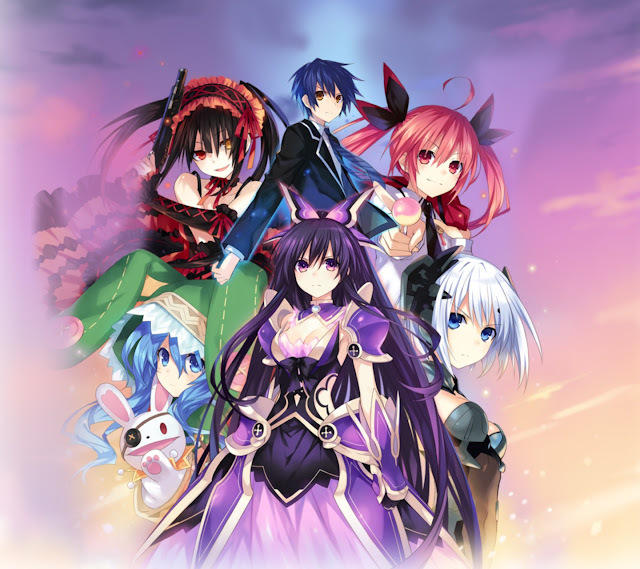 A series where a protagonist works to defeat invading entities... by dating them. From this description alone, you the viewer should hopefully have realized that this is a parody series - specifically parodying mecha series such as Evangelion, Gundam and Muv Luv, and replacing the invading force with cute girls. This may sound absurd, perhaps even trite - but here's the catch - it's actually incredibly fun. If you've watched (or read) some of the aforementioned mecha series, you should at least find amusement in how the mecha genre is respectfully made fun of; couple to that a great ensemble of characters who deliver various amusing lines throughout episodes, the result is a show which should keep you laughing throughout its duration. It does work, for the most part. The Spirits are all vastly different, and quirky in their own ways. Some of them may seem cliche on the surface, like Yoshinon’s shy girl antics. They do make them weird and silly enough to make them memorable. There are plenty of fun fish-out-of-water moments with Tohka. There’s also Tokisaki, who’s a great antagonist with a weird modus operandi and an atmosphere of real danger. The show also has some moments which satirize dating sims, and they’re brilliant whenever they appear. Date A Live also has a unique relationship to violence. There are some explosions for the hungry, but its view of violence is very different. In most action films, we’re encouraged to cheer for violence and to enjoy seeing people get hurt. It’s not that we’re told to enjoy the suffering of others. We’re told to ignore it, so we could enjoy a beautiful, violent dance. Overall, this deserves a third season.